Shoppers are looking for and researching products across all devices in more ways than ever before: searching online, watching product review videos, reading blog posts, browsing in apps, reading product ratings, etc. Each of these moments creates a new opportunity for you to get your product in front of a potential customer. Yet, it’s a challenge to manage across channels, products, technology, and data to reach today’s customers - all while trying to hit your marketing objectives. The next generation of Shopping campaigns empowers you to tackle this challenge head-on by tapping into the power of automation and machine learning to maximize your conversion value. For example, if you’ve defined your conversion value to be “revenue,” the goal-optimized campaign type will automatically optimize across networks to maximize “revenue” based on your budget constraints. The new Shopping campaign type also combines the channels previously available through separate Shopping and display remarketing campaigns into one campaign so you can maximize your reach and simplify campaign management. While standard Shopping campaigns will continue to provide a more manual option, the new Shopping campaign type offers a fully-automated solution to drive sales and reach more customers. Managing your Shopping campaigns has never been easier. Brazil-based Newlentes offers high-quality contact lenses at affordable prices with recognized reliability. As a pioneer in technology, they were excited to incorporate more automation and machine learning to drive better results. They launched the new Shopping campaign type, which resulted in 57% more revenue at a 61% higher return on ad spend (ROAS). Turkey-based n11.com is an e-commerce platform that offers a wide range of apparel, electronics, and houseware products. 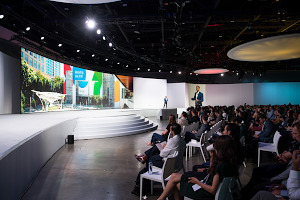 Since they saw positive results with Universal App Campaigns, they were excited to use the new Shopping campaign type to improve performance. As a result, n11.com saw 23% more revenue at a 9% higher return on ad spend (ROAS). The next generation of Shopping campaigns allow you to harness the power of automation and data-driven machine learning to maximize conversion value. It’s the first of many steps to empower retailers with tools to reach more customers in today’s age of assistance. 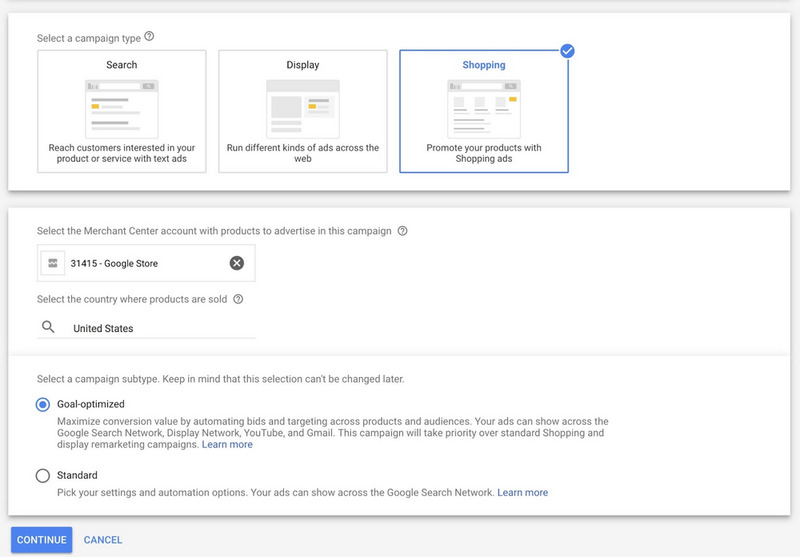 The new campaign type will be available in AdWords over the next few weeks. Learn more.